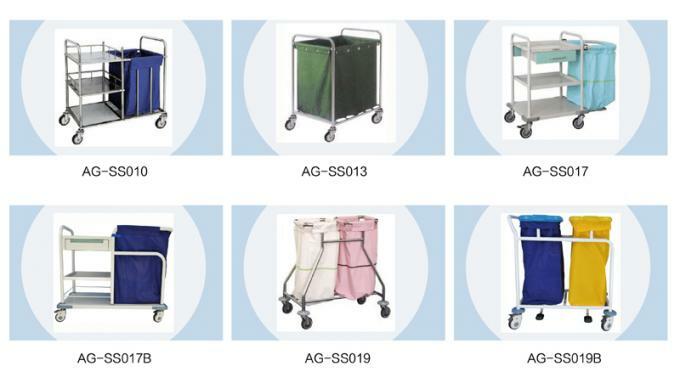 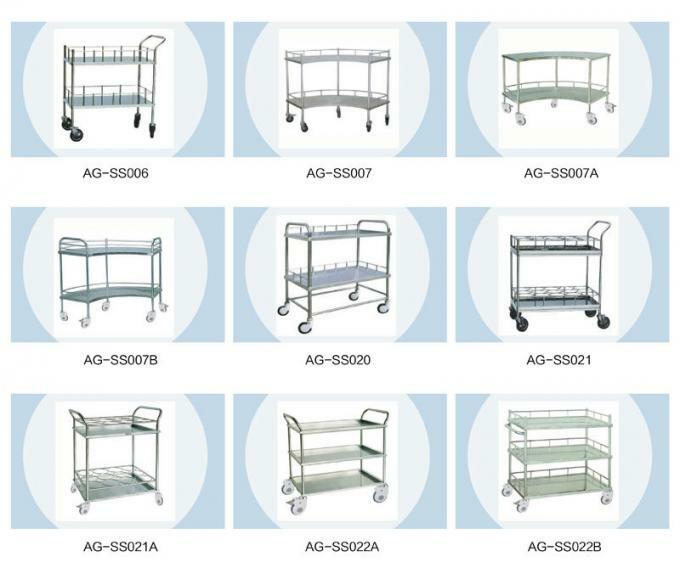 Jiangsu Aegean Technology Co.,Ltd is a large-scaled multiple enterprise which consists of professional hospital furniture design, research, development, production, sales and service. 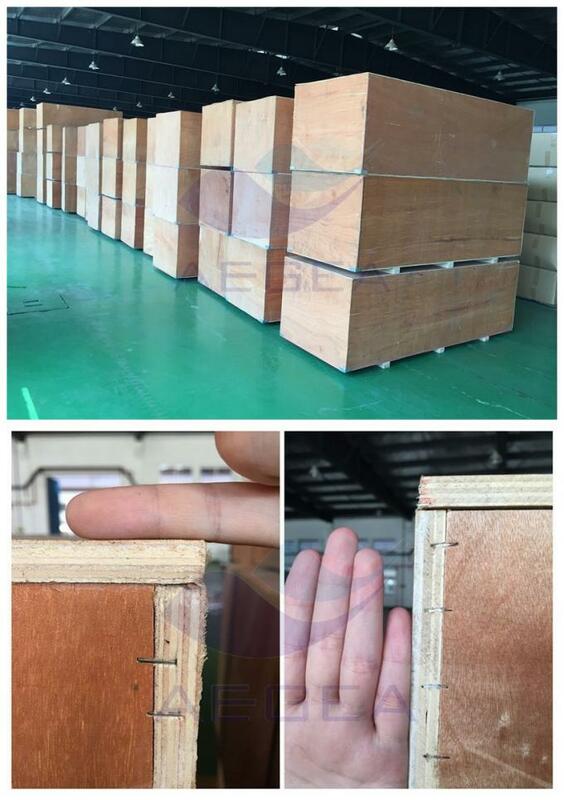 How to pack your product? 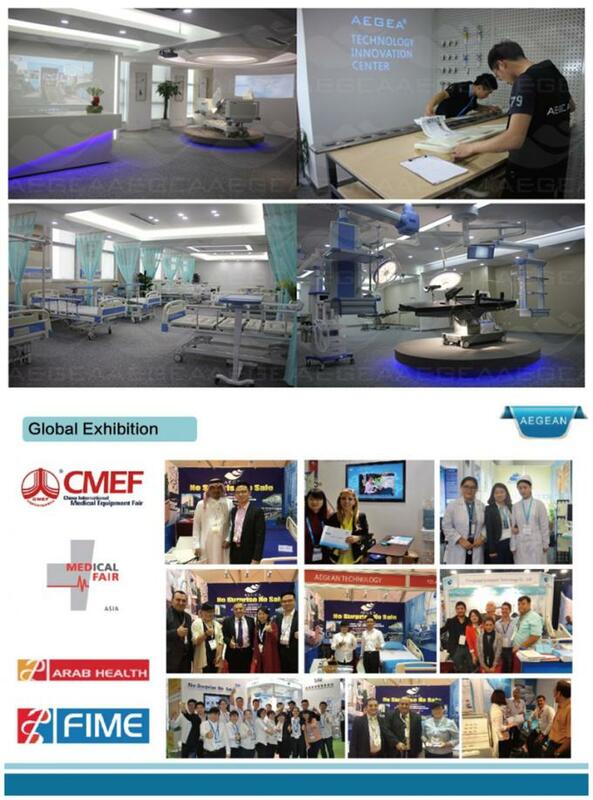 To be the best hospital furnitures supplier in the world! 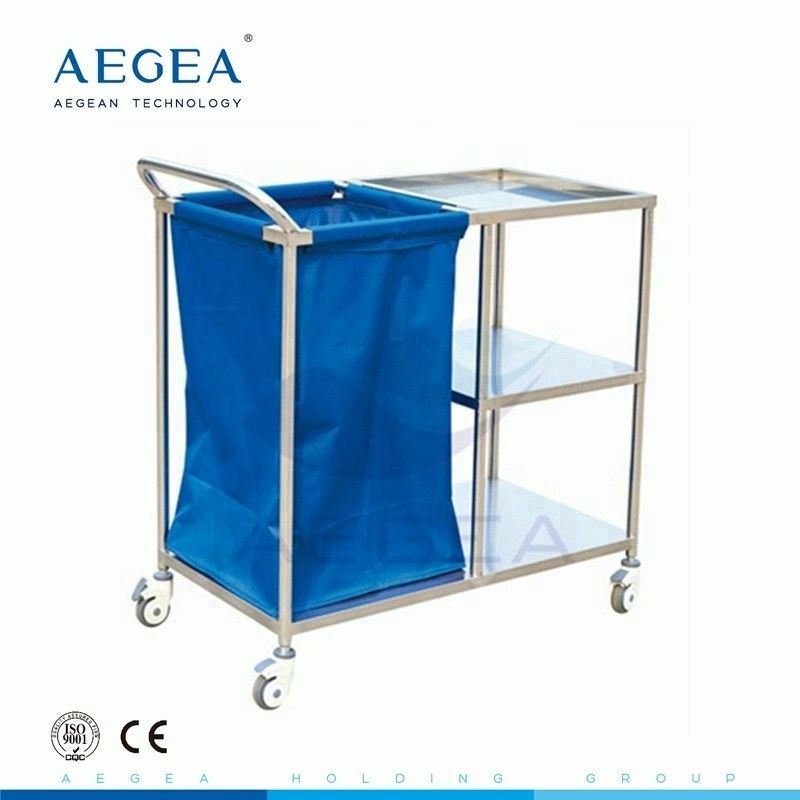 Jiangsu Aegean Technology Co.,ltd is a multiple company which consists of professtional hospital furnituredesign,research, production, sales and logistics business. 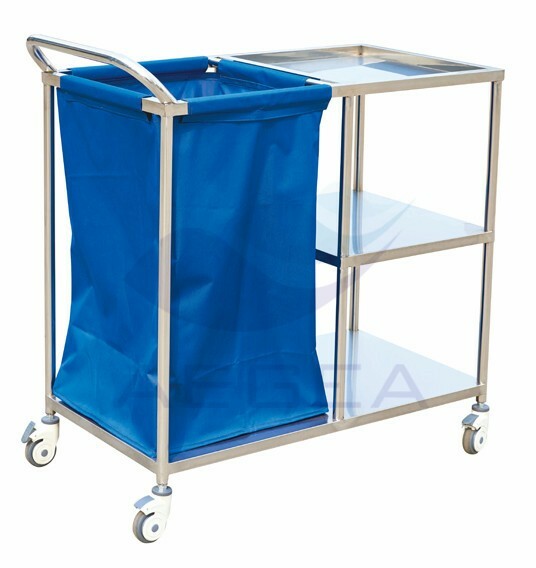 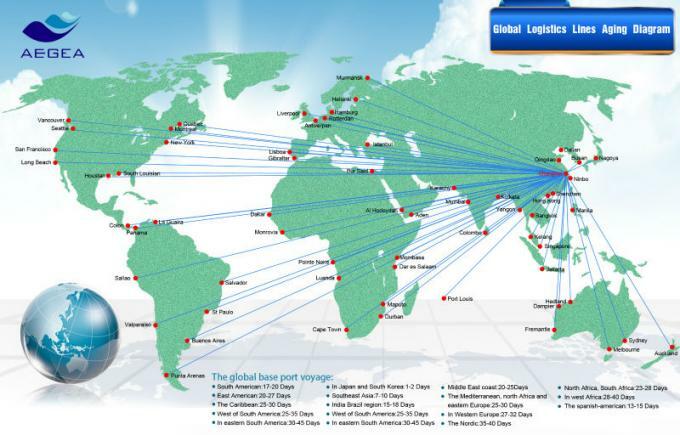 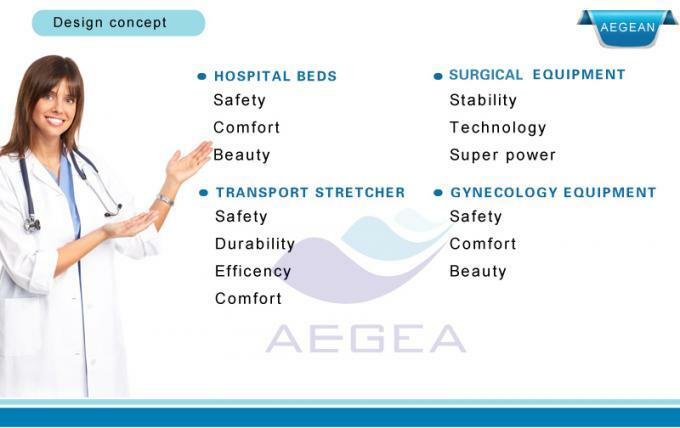 From 11th June 2009 till now, AEGEA medical furniture has been exported to more than 150 countries.We provide hospital furniture solution to the whole hospital project. 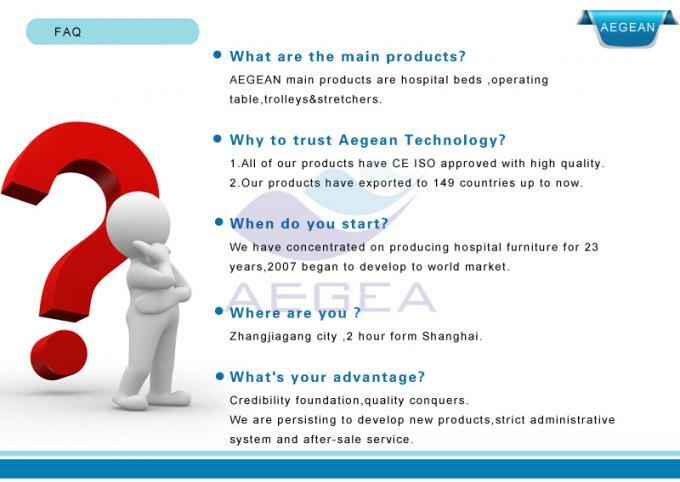 Enquiry us now to get our best offer!